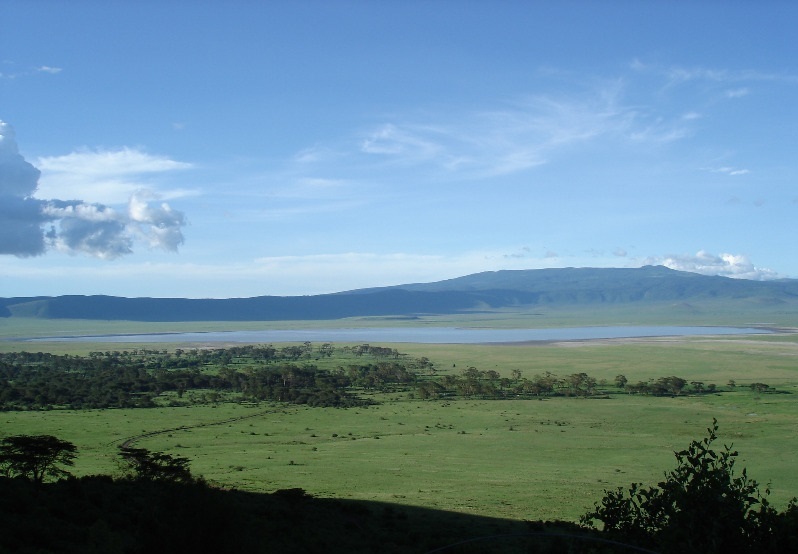 After breakfast you will undertake a walking adventure in the Ngorongoro Conservation area. This extraordinary adventure will bring you to the essence of a Tanzania Safari. 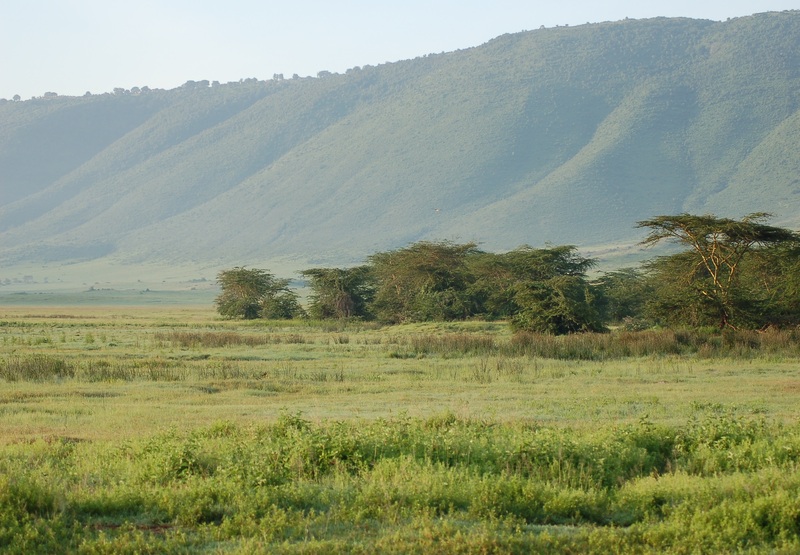 We start this walk in the Highlands of Ngorongoro where the mountains collect moisture year round and keep the grass green and the wildlife resident. The Highlands have extraordinary views of the surrounding plains and offer ample opportunity for cultural interaction with the Maasai. In this safari we explore the highlands then move down the slope of the mountains. All walks are accompanied by local Maasai guides, as well as our highly trained Tanzanian Trip Leaders and an armed ranger. These trips offer an insight into the fascinating cultures of the different tribes of Northern Tanzania; the trips may include time spent with Maasai, who still following the traditional way of life. You will have a first hand experience of the Maasai way of living by visiting their bomas and watching them go about their daily activities. There after you will proceed with your walk to other parts of NCAA.You may see signs of animals such as buffalo and baboons. From there you will be rewarded with an outstanding view and the feeling you are standing on the roof of the world. 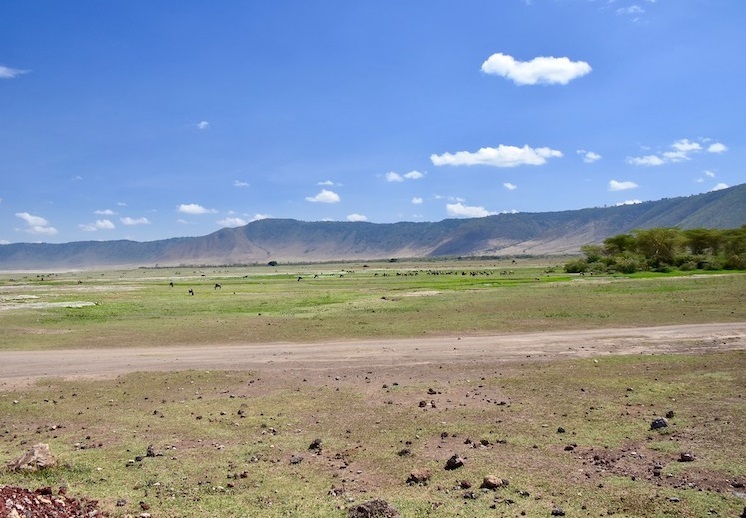 In front of you the ground falls away to the Lake Eyasi, the western wall of the Rift Valley, Lake Ndutu, Olduvai Gorge and the plains of the Serengeti. In the distance you can see the Gol Mountains. To your left you can see Mt. Oldeani, and to your right the western part of the Ngorongoro Crater. After a rewarding time on foot you will either walk back or driven back to your lodge for a well deserved shower and sun-downers as you await for dinner. In the heart of the Ngorongoro Conservation Region, you will be housed in a private location where only your group will have access. Dome tents will be installed and will be equipped with a camp bed. A larger tent will also serve as a social space, especially for meals. You will also have a portable bathroom at your disposal. This day takes us through more of the woodland with a chance of some occasional glimpses of wildlife thought the trees. The woods gradually thin out as we approach the edge of the open grass plain where, once again there is a chance of seeing some grazing wildlife. Our route from here will depend very much on the weather, the game and how everyone is feeling but there are options to walk on the plains, to follow the tree lines on the dry river courses, or to stay inside the edge of the shaded woodland before reaching camp for the night. You will enjoy a leisurely breakfast at the lodge and there after you will checkout ready to be driven back to Arusha. You will enjoy a panoramic drive through the highlands. You will stop for some souvenir shopping along the way and you will then drive back to Arusha arriving at your lodge in time to enjoy some leisurely time around the pool or at your room's balcony with great views of Mount Meru. Un simple camp but that will permit you to have a entire communication with the nature. Only your group in the middle of the nature on a private place. A dôme tents with strecher beds, toilets and shower portable. You will have your lunch under the stars or in the mess tents. Your private cook will do superbe meal for you. Come live the adventure as never.